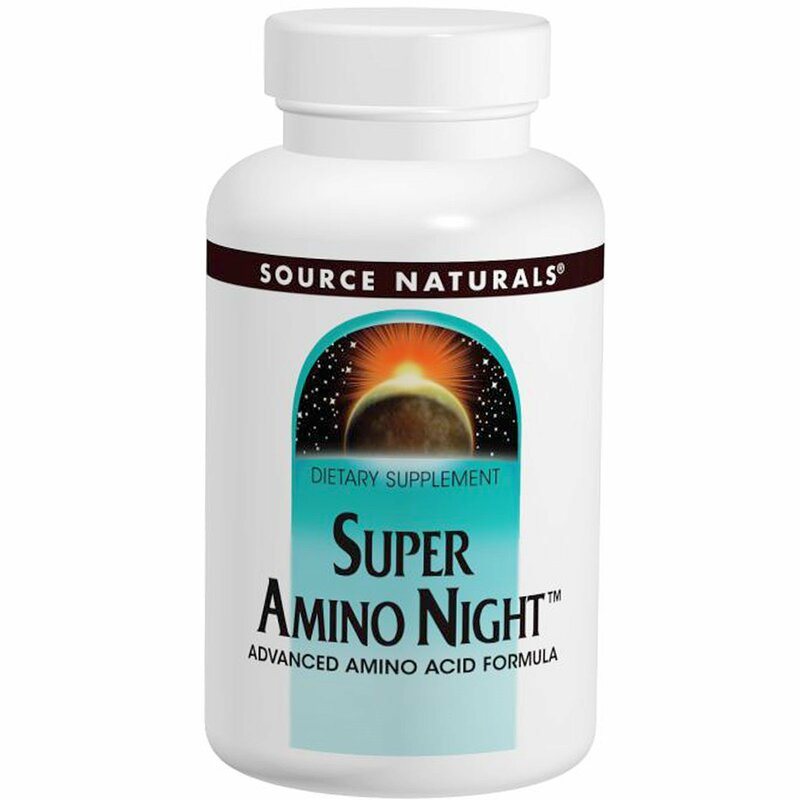 Super Amino Night is a potent nighttime amino acid formula. Arginine pyroglutamate is an amino acid compound which, when taken in combination with L-lysine HCl in equal quantities of 1,200 mg each, has been shown to provide up to 10 times more activity than arginine alone. 4 tablets just before going to bed, at least four hours after eating. Sorbitol, stearic acid, microcrystalline cellulose, magnesium stearate, colloidal silicon dioxide, and modified cellulose gum.